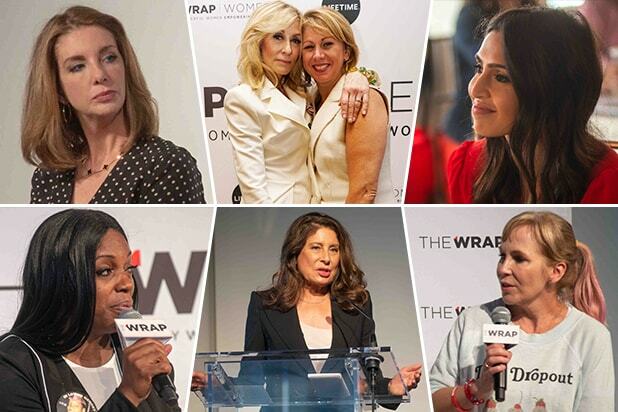 TheWrap’s Power Women Breakfast in San Francisco kicked off on Thursday with opening remarks by Jennifer Bowcock, VP of Global Communications and co-leader of WE, Women’s Empowerment Group at Dolby Laboratories. The event features a spotlight interview with actresses Lea Thompson and Madelyn Deutch discussing their collaboration on the film “The Year of Spectacular Men” and the joys and pitfalls of mothers and daughters working together in Hollywood. Keynote speakers include Compton Mayor Aja Brown and Oakland Mayor Libby Schaaf. Moreover, Kathryn Finney, founder of digitalundivided, will share data from the group’s most recent Project Diane report on the state of Black and Latinx women in the entrepreneurship and innovation economies. Three female founders of digital companies, Bryanda Law, Farah Allen and Valeska Toro, will speak about defying the odds on another panel. 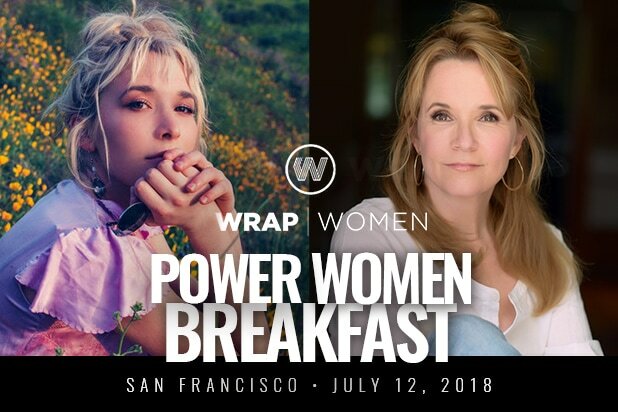 The July 12 breakfast is hosted by TheWrap CEO and Editor-in-Chief, Sharon Waxman, at Dolby Laboratories in San Francisco.